How Much Is Timber Flooring per Square Metre? 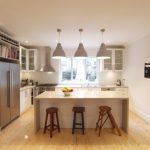 How Much Does Timber Floor Sanding Cost? 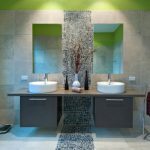 How Much Does Timber Floor Polishing Cost? What Is the Cost of Timber Floor Repairs? 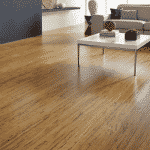 How Much Is Bamboo Flooring per Sqm? How Much Is Parquetry Flooring? 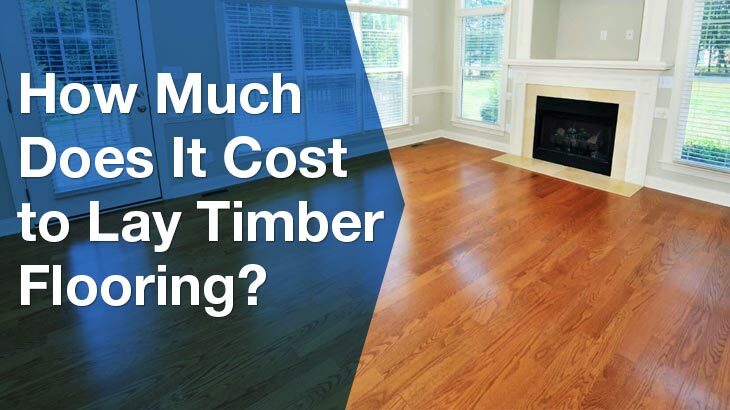 What Factors Affect the Total Cost of Timber Flooring? 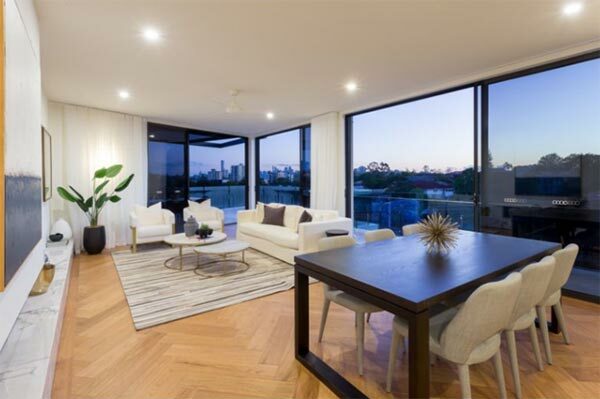 What is the Cost of Timber Flooring Across Australia? The cost of timber floor installation averages $27.50/m2. It can range from $25/m2 or lower, to over $33/m2 depending on factors such as the type of wood and the cost of preparation work involved. All prices stated in this article are based on FY 2018 pricing data compiled by ServiceSeeking.com.au. The figures resulted from a comprehensive analysis of quotes submitted by Timber Flooring Experts on the site from July 2016 to July 2017. 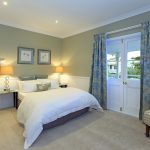 Anton and Mike from Fortune Timber Flooring say that installing floating floorboards for a typical 50m2, 3-bedroom house costs $1,500 for labour. 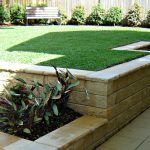 Materials are charged on top of this, and the cost of the materials along with extras like levelling work and skirting boards will bump up the total price. The general cost of timber flooring per square metre, varies based on the species and grade of timber chosen. 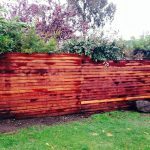 You may expect to pay around $50/m2 for timber with lots of imperfections and knots, whereas timber without any imperfections would cost you from $100 to over $150 per square metre. Mid-range prices sit at $55 to $80/m2. The following table shows different timber flooring types and their costs in greater detail. How Much Does It Cost to Lay a Wooden Floor? look gorgeous, warm and natural. Timber floor sanding costs, when calculated on a typical per-square-metre basis, go from $25/m2 to $60/m2, not including additional $8 to $15/m2 for the stain and polyurethane sealer. The price goes up if the condition of the floor is poor and requires a lot of prep work prior to sanding. Timber floor polishing cost per square metre is quite inexpensive and typically ranges from $25/m2 to $50/m2 plus GST, while you can get a bottle of floor polish for no more than $20. Besides the condition of your floor and the prep work needed (e.g. punching any protruding nails or removing floor coverings and furniture), the price will also be affected by the type of polish you choose. Depending on various factors such as the job scope, additional necessary services and the size of the area, timber floor repairs cost between $25/m2 and $30/m2. 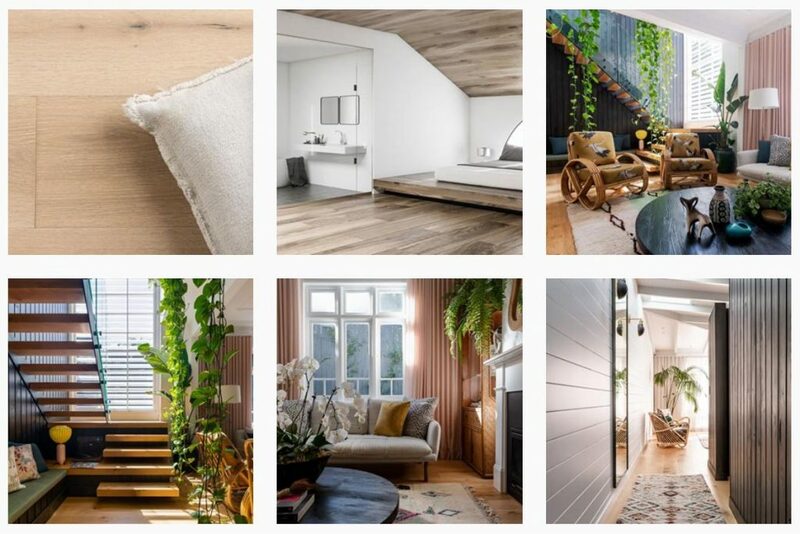 For instance, the prices for timber floor sanding and polishing vary greatly and this service can cost anywhere between $1,000 and $8,000 depending on your region as well as a host of other factors. For an average three-bedroom home you may expect to pay around $2,500. The cost of bamboo flooring ranges from $50/m2 to $135/m2 including the surface preparation, underlay installation, and laying bamboo floorboards. Installing a standard bamboo floor, in a space less than 30m2, will cost more than the same type of flooring work in areas up to 250m2 or larger, due to possible discounts for larger areas. Bamboo flooring is an increasingly popular alternative to timber flooring because of its affordability, durability and many other advantages. Besides timber type and quality, your parquetry flooring installation price will primarily depend on the pattern you choose. The cost ranges from $30/m2 for simple patterns to $50/m2 for more intricate parquetry with bordered patterns, while you’ll typically pay $45/m2 for parquetry without a border pattern. The classic elegance of timber floors fits perfectly in any style of house, from traditional to modern. the cost of getting them installed. Under these two categories, there are other factors that affect the overall price of the job. Of course, you’ll be paying for the time, effort, and skill of your floor installer. 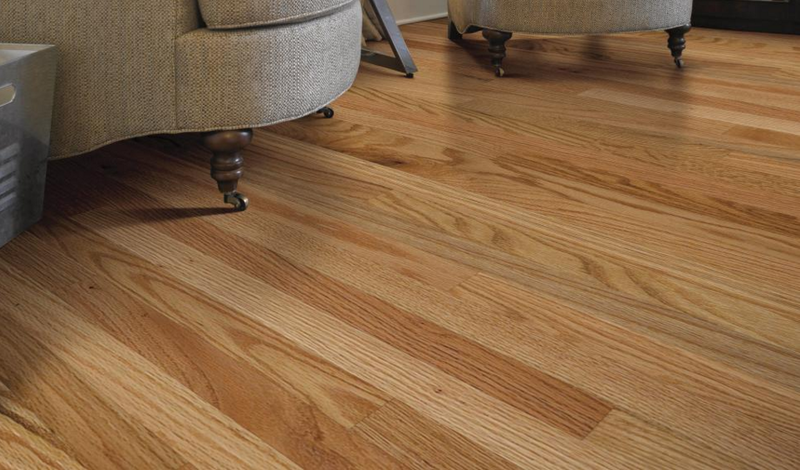 Your existing floor needs to be prepped before the hardwood flooring is set. This process often involves making sure that the floor is clean and dry and applying a moisture-resistant coating or primer. The final price goes up if you need to get underfloor insulation installed as well. After the installation, your floors need to be sanded and a finish should be applied. This not only enhances the look of the floor but also improves its durability and lengthens its life. There are several finishes to choose from. 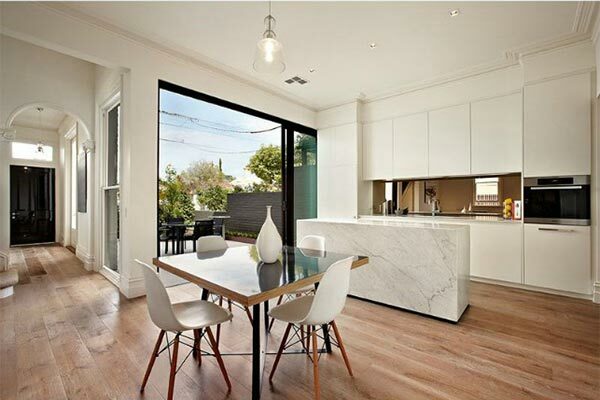 Timber flooring cost differences are considerable depending on where you hire your tradie in Australia. 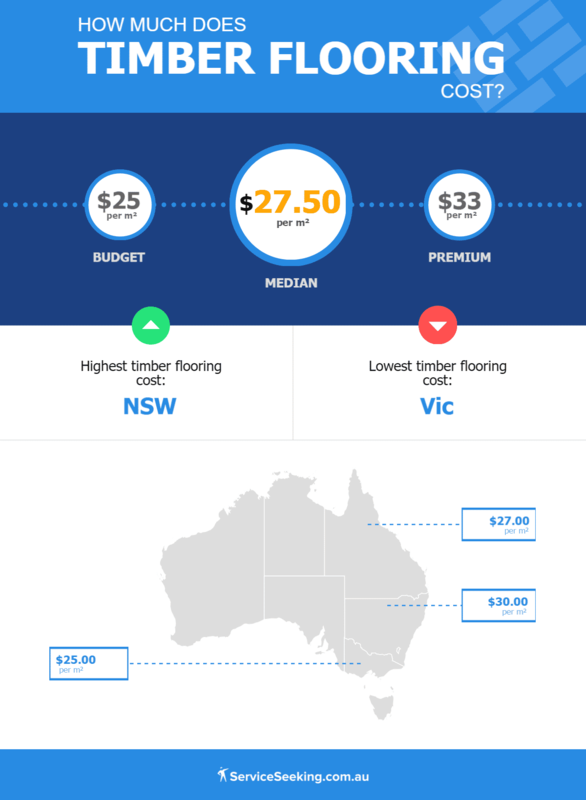 Residents of Victoria have a good reason to update their floors as the cost of timber flooring in the state is relatively affordable. Floorers in the state charge an average of $25/m2 — one of the lowest prices for this particular service across the country. 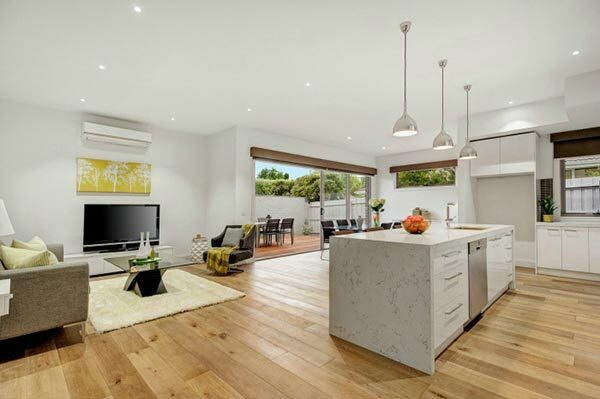 Meanwhile, the cost of timber floor installation in Queensland sits at around $27/m2. 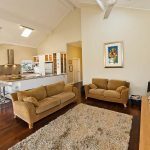 Although there isn’t too much difference, it’s still less inexpensive than the rate in New South Wales which is approximately $30/m2. 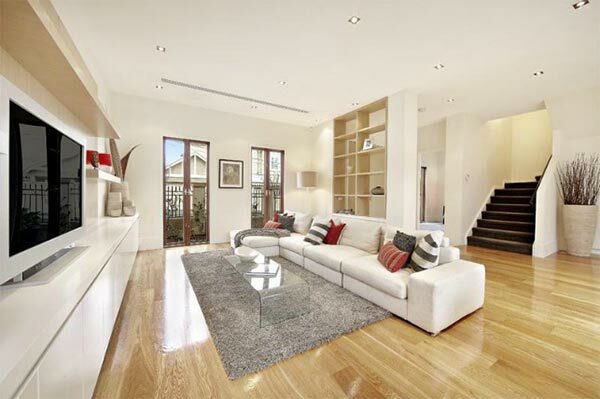 This makes New South Wales the costliest place to have timber floors installed. To ensure that your money will not go down the drain, you should only trust the experts. 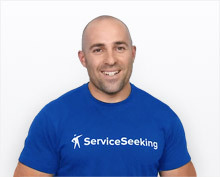 ServiceSeeking.com.au has an array of expert timber floor installers who are keen to take care of your job. Just post the job details on the site so they can send you a free quote. Disclaimer: Our cost estimates are based on quotes for timber flooring installation services and are useful as a guide only. Where’s the nearest timber flooring expert?